Grand Prix Style Go Kart racing in Bournemouth is the perfect way to test your driving skill against every other person on the track. Bournemouth's only Kart Circuit. 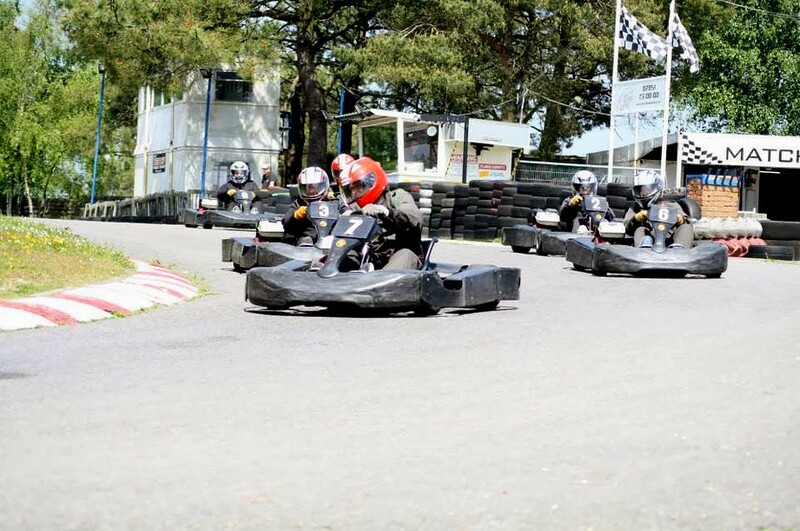 This 420 metre outdoor karting circuit is the ideal circuit for the fast 200cc Biz Karts. Race round the twists and turns of the fantastic circuit with its long straights, fast corners and tight hairpins bends. 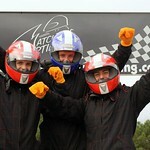 The perfect individual karting event for any occasion . Each driver starts the event with a practice session to learn the circuit and karts. After practice each driver competes throughout three heat races. The points you score throughout the heats will determine your grid start for the Grand Final with the highest points scoring driver on pole position. At the end of the final trophies are awarded to the top three finishers as well as bubbly to the winner and computerized race reports for all competitors. You can expect to complete up to 60 laps in our Grand Prix events. Trophies, bubbly, race reports, race ware, and full instruction and briefing is included with all Grand Prix races. Groups get EXCLUSIVE use of the circuit with the Grand Prix Events. Speed is the name of the game here. 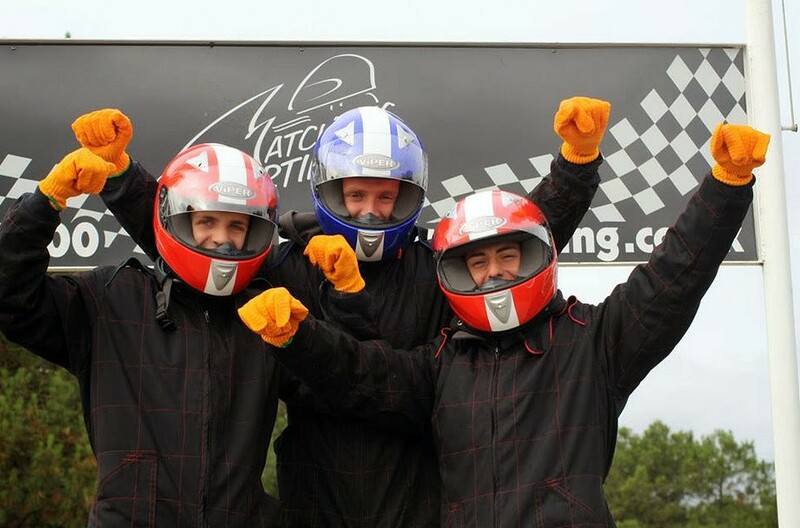 Get your mates down to the karting track and compete against each other - will you win? 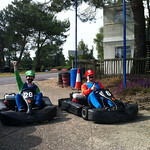 ►2 nights accommodation, Lap Dancing Club Entry, Nightclub Entry on both nights and Go Karting. It’s time to race! 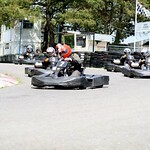 Get your best stags and head down to the track to race these professional go karts! Find out who’s the best on the track and who’s buying the first round of drinks!